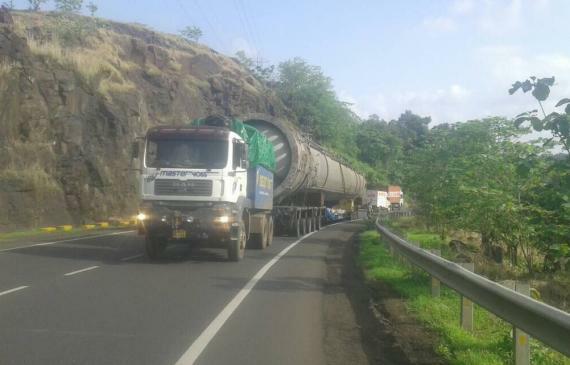 Indian members, Express Global Logistics (EXG) have successfully completed the national transportation of a large absorber from Panvel to Dahej. 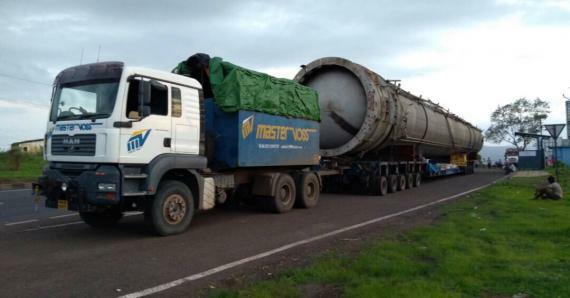 The transportation of the absorber was a challenging job, mainly due to the length of the cargo at 39m. A detailed route survey was carried out beforehand by EXG to avoid any problems and solve turning radius issues. 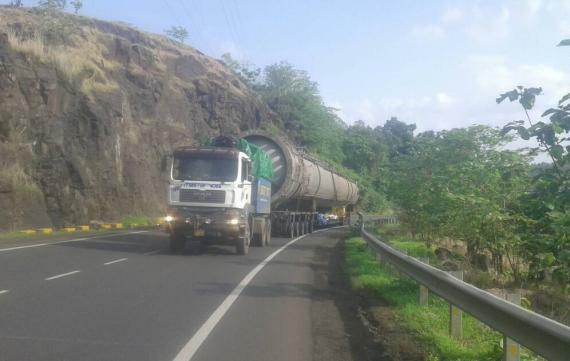 Nandit Dayal at EXG comments; "Our team had to overcome many difficulties during transportation such as an overhang of 10m, the blocking of traffic at various locations such as Kasara and Nashik, having to take the wrong side of the road on Kasara Ghat and a single road from Songir to Ankleshwar." 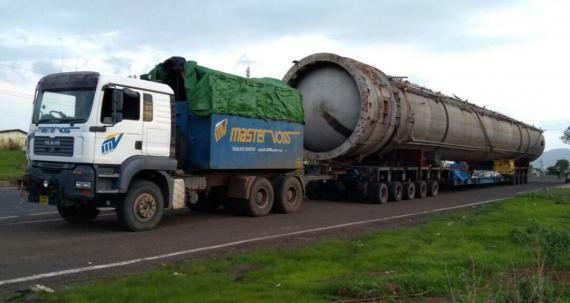 The absorber was delivered to site within 10 days against the 15-day time period given by the client. 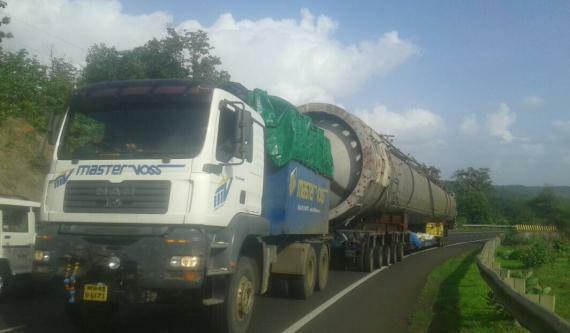 A great achievement for the EXG team considering the length of the cargo. Please click on the gallery for photos of the journey and see specific details of the job below. 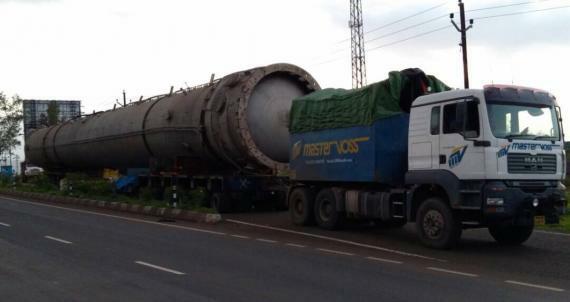 Express Global Logistics (EXG) are project specialists, established in 1946 with headquarters in Mumbai, India. An asset based company with a pan-India presence, EXG are backed by their own fleet of Goldhofer hydraulic axles, cranes up to 450tns and warehouses.